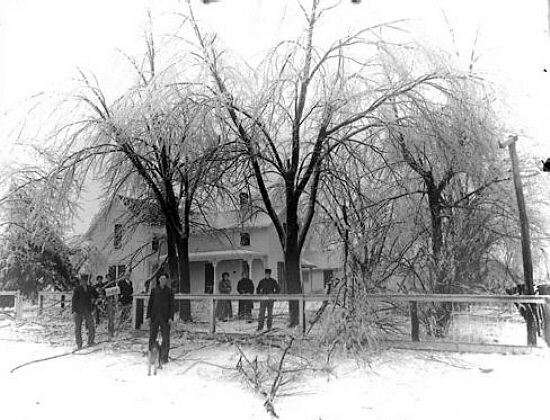 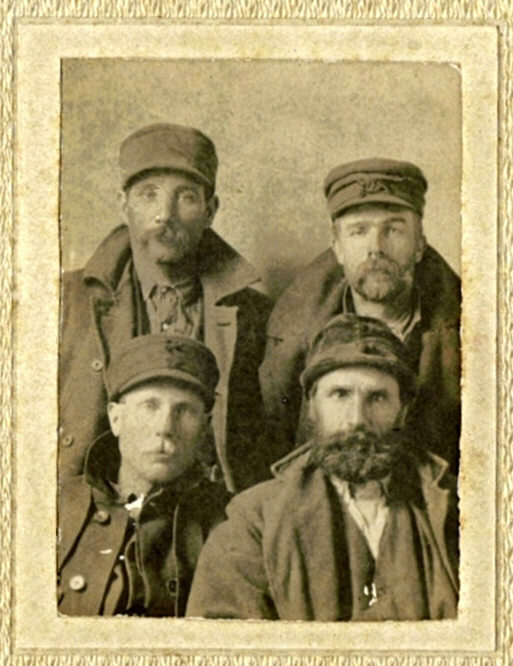 These men were residends of the Braymer and Breckenridge area. 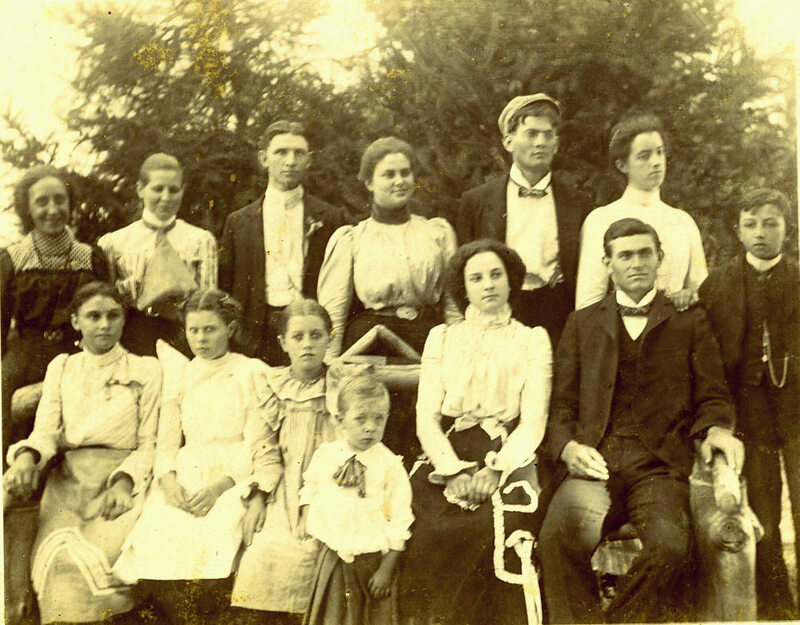 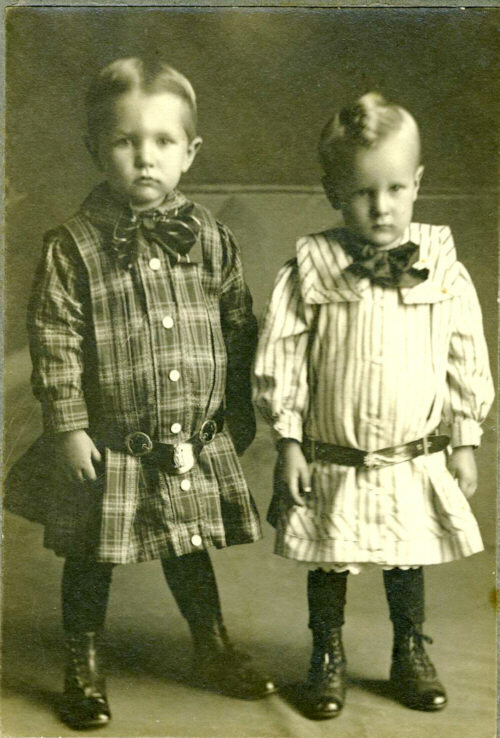 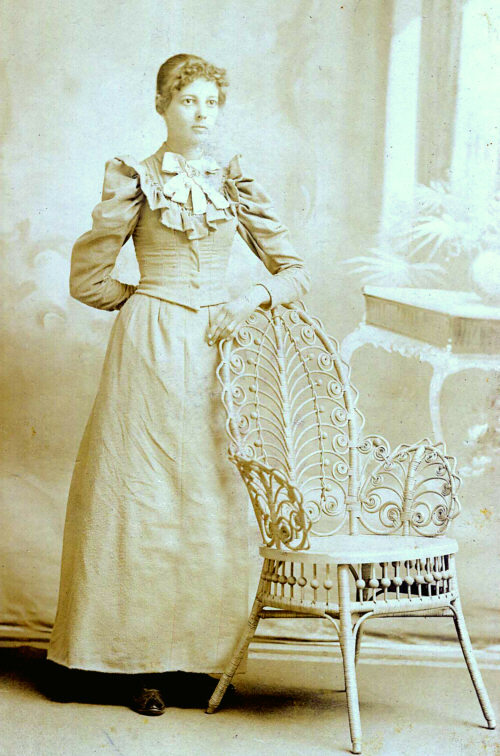 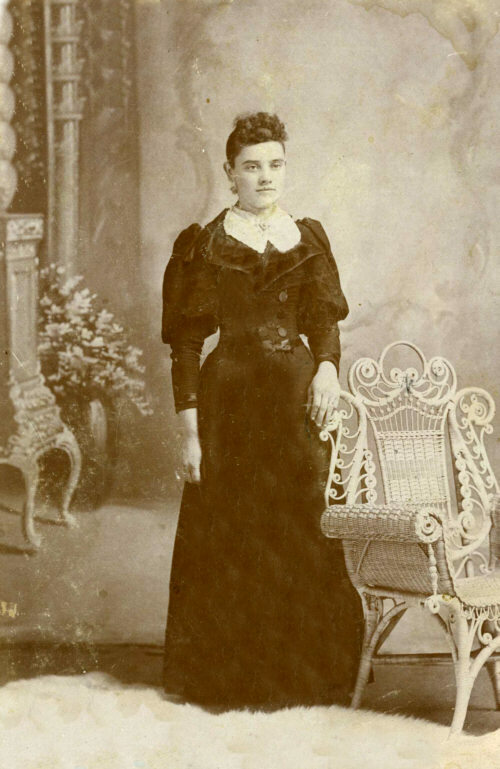 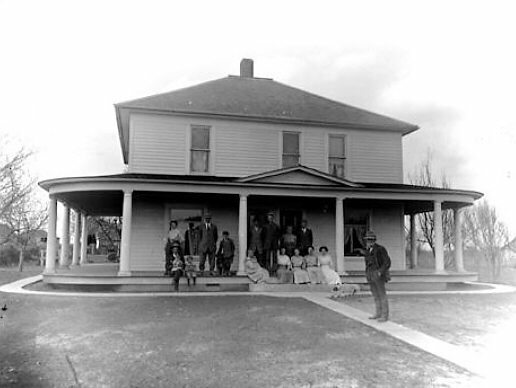 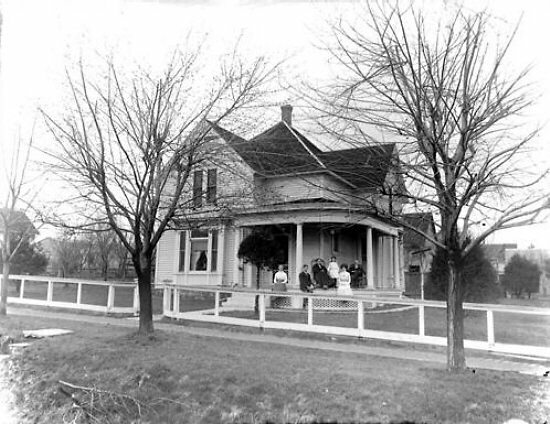 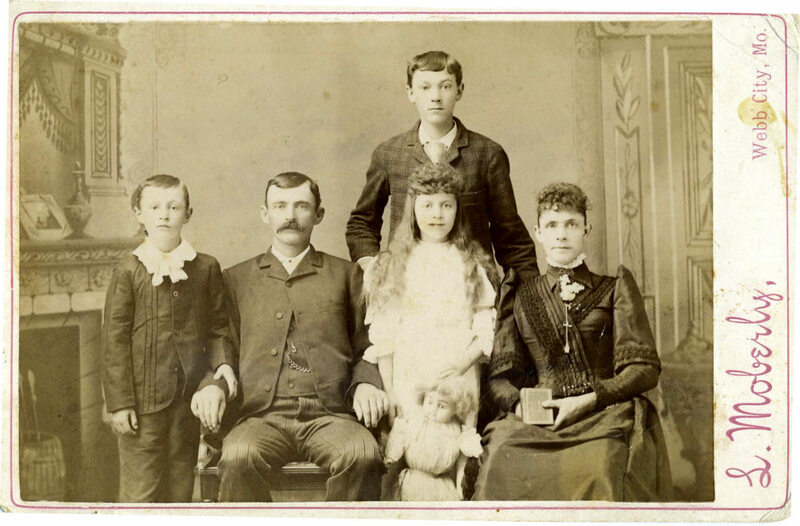 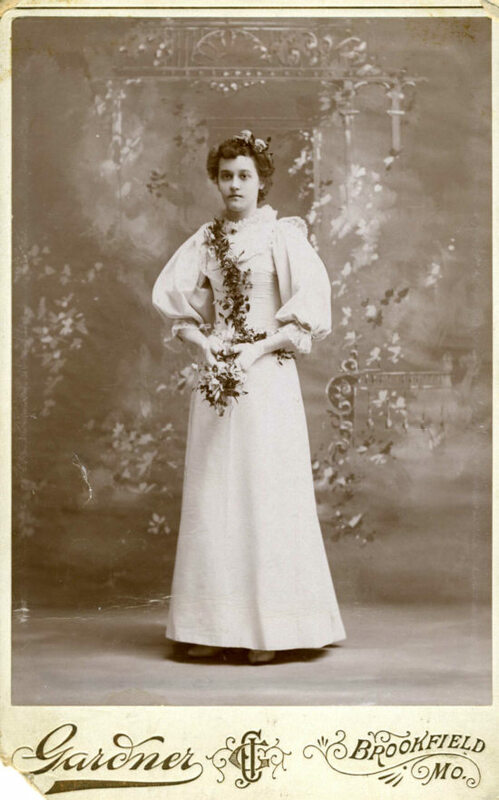 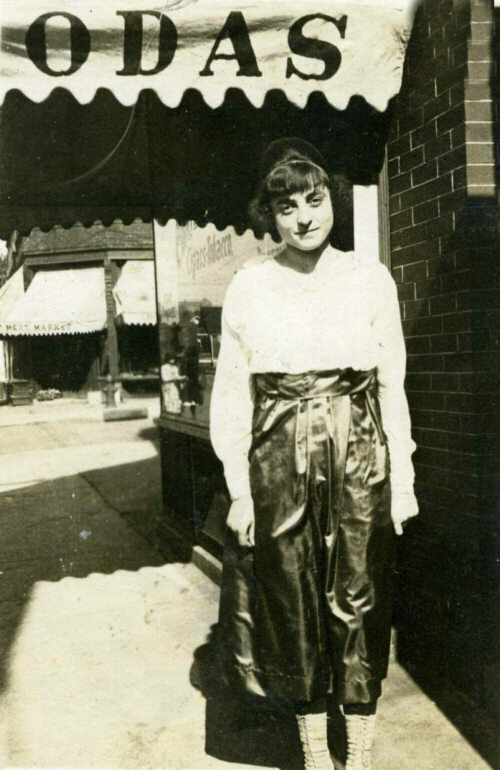 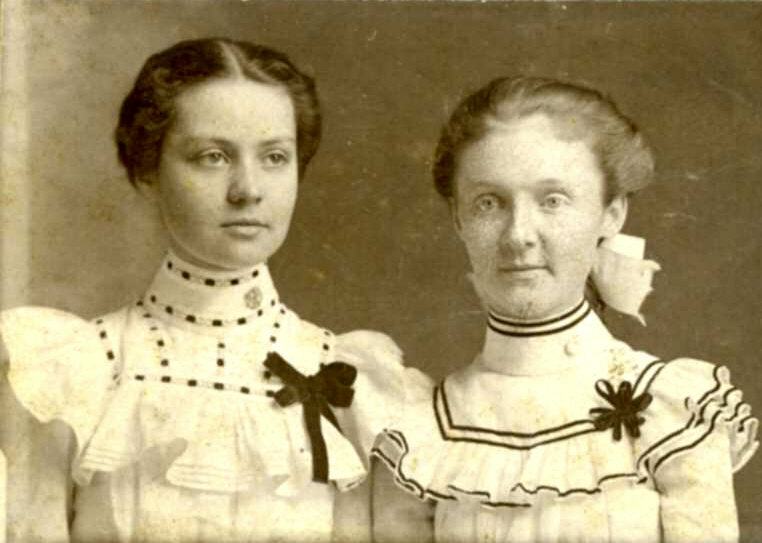 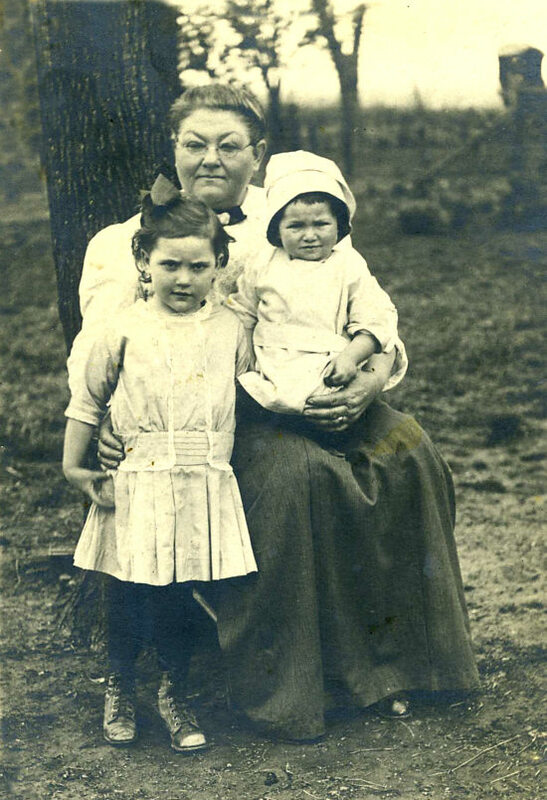 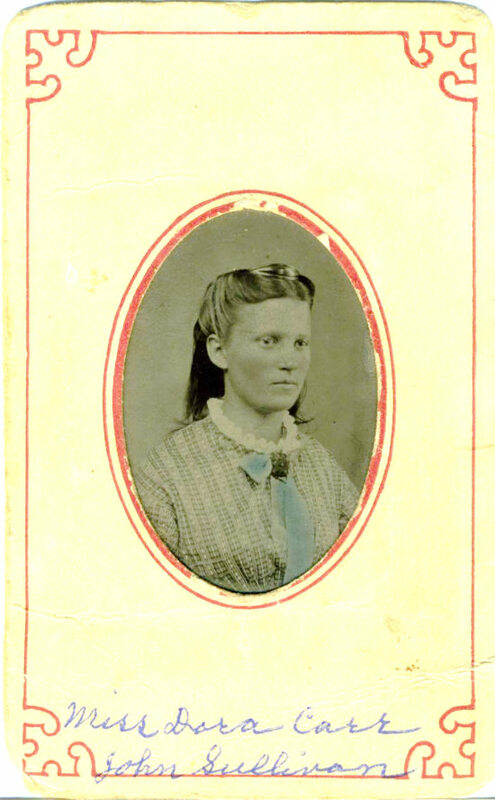 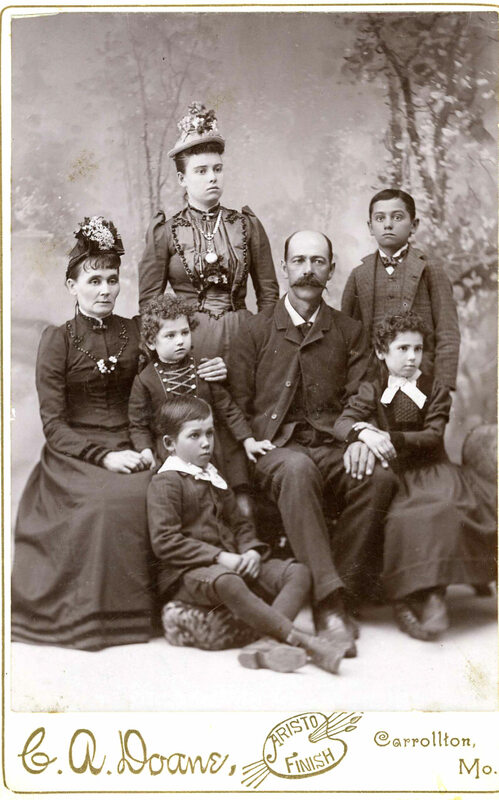 Dora Carr was born 20 Apr 1861 in Ray Co., Missouri, daughter of William C. Carr and Nancy Foster. 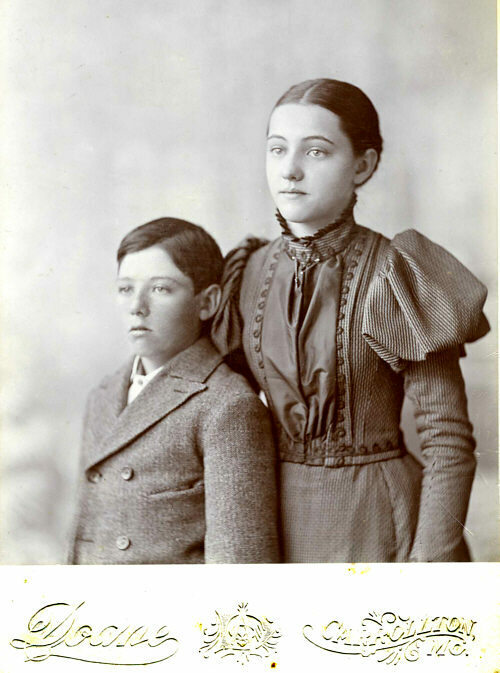 Dora married John W. Sullivan. 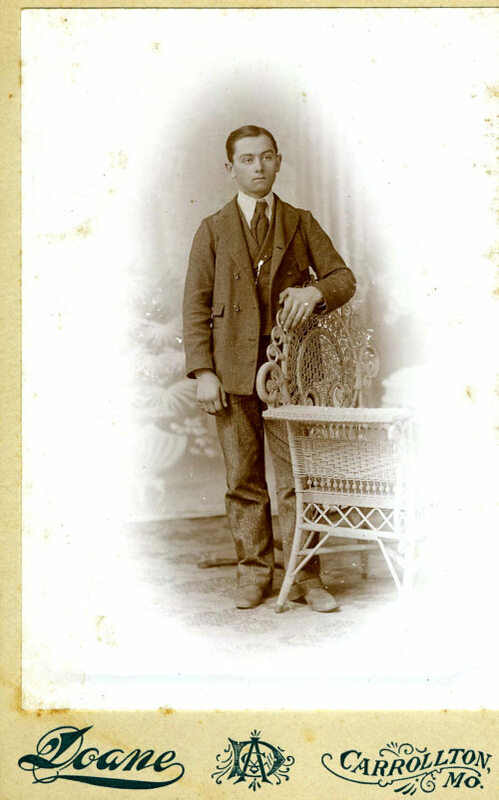 he used as a studio. 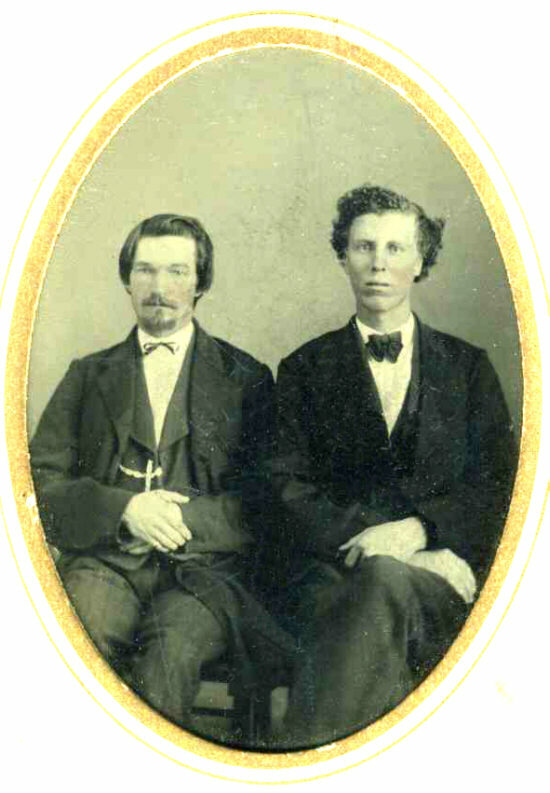 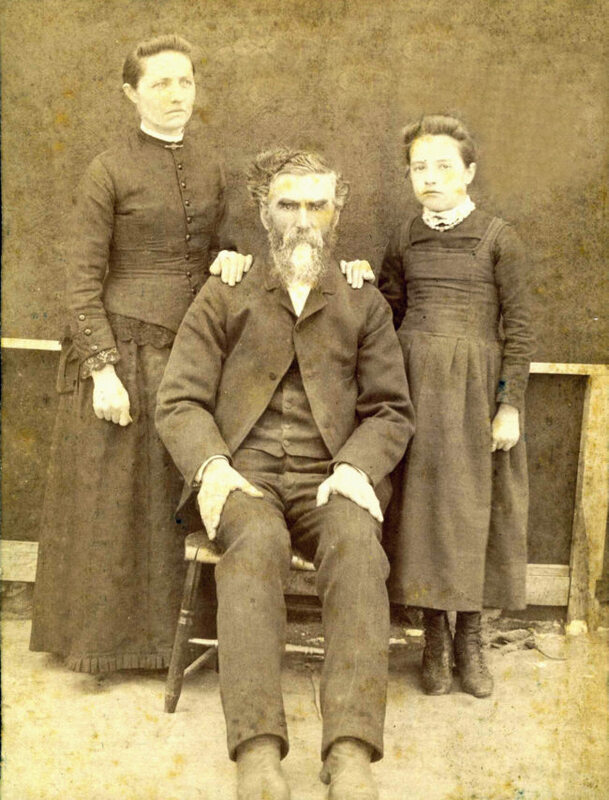 His brother was also a photographer, as was a cousin, Isaac Moberly.